The newest issue of Choral Journal is available online. No foolin’! Following is a list of the articles you will find in this issue. 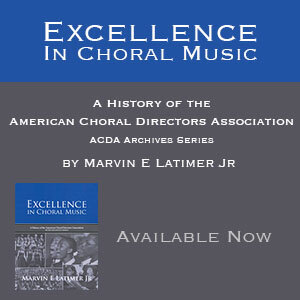 ACDA members can log in with their username and password to view and download the newest edition. You can also read our electronic version. Below is a preview of the articles you will find in this issue. If you are not already a member of ACDA, join today to start receiving your monthly Choral Journal! Associate members can join for only $45 a year.